​Following the success of his last music release, a collaboration with Lil Kesh for the song Blessings. 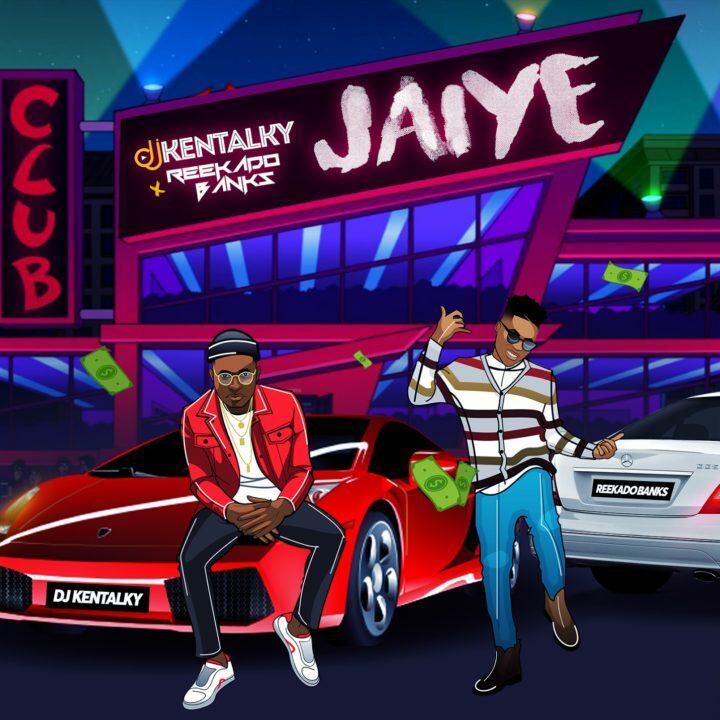 Superstar DJ Kentalky a.k.a Life Of The Party is set to burst our speakers again with his new single Jaiye featuring Mavin Records superstar Reekado Banks. Jaiye is produced by Jay Pizzle, the genius behind most of the banging street jams out now.